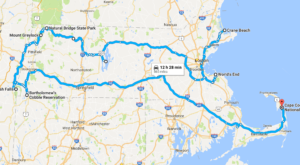 Massachusetts is an incredible place to explore the outdoors. 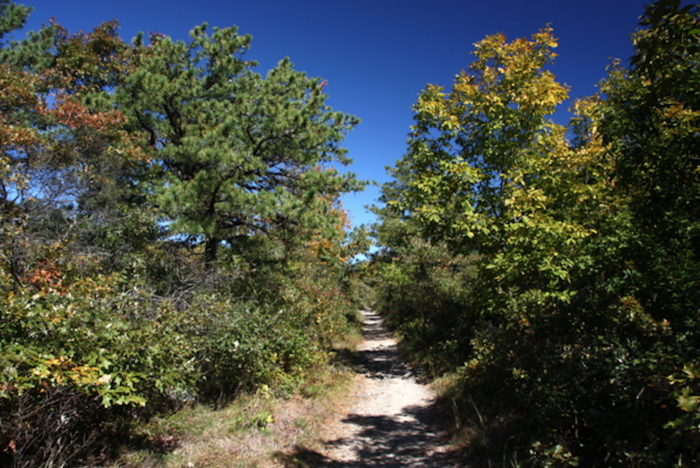 We have sandy beaches, quiet lakes and sprawling forests that are perfect for hiking. When you want to experience a bit of nature but don’t want to take all day about it, consider one of these low-key hikes with amazing payoffs. Just look at that view! 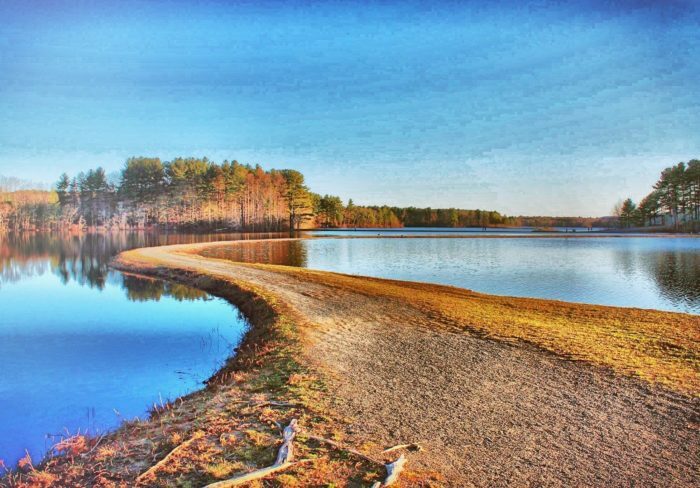 The Ashley Reservoir Trail will take you 3.3 miles around a looping path that features a lake. You'll be able to walk across a narrow spit of land that joins one side of the lake to the other, which is the perfect spot for a photograph or a mid-hike stretch. This quick little hike is just 0.25 miles and won't take you very long to complete, though the views are truly wonderful. 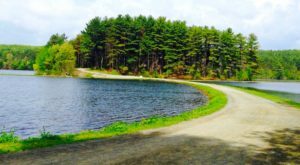 The All Persons Trail is universally accessible and will lead you through lush forests, across fields, and along the edges of ponds and streams. It includes a 430-foot boardwalk that's the perfect vantage point from which to watch turtles in the spring and summer. This lovely hike is just about 2.3 miles long and will take you through the trees of Ravenswood Park. You’ll likely have the trail to yourself, as this is a lightly trafficked area. Enjoy plenty of wildflowers in the spring and lovely lake views all year round. 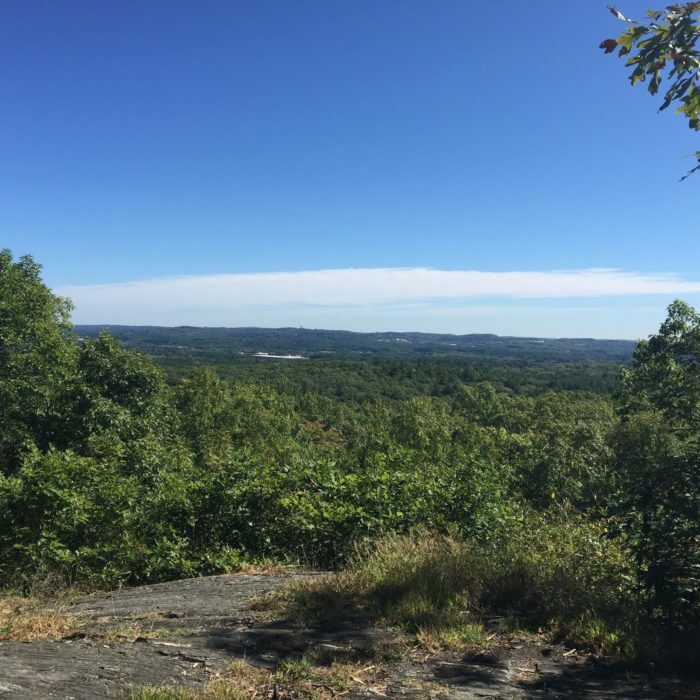 This little hike offers stunning views and a great, family-friendly walking path that takes you to the top of Hulbert's Hill in Sheffield. The total trail length is five miles, but you can cut that down to a mile or less depending on which route you take. The terrain is very even, though you should expect some uphill walking. 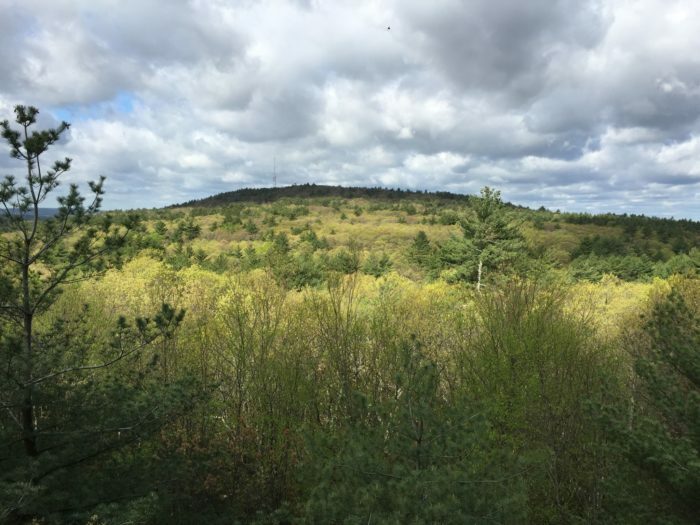 The Blue Hills Reservation is a sprawling 6,000-acre preserve near Boston that covers parts of Milton, Quincy, Braintree, Canton, Dedham, and Randolph. 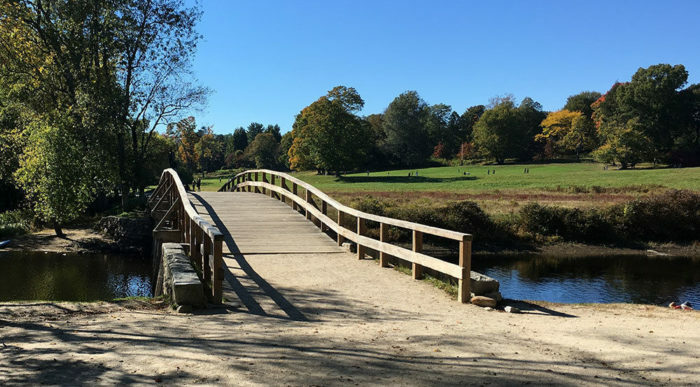 The park's Tucker Hill Loop is a manageable 0.8-mile hike that's only 10 miles south of Boston, so it's perfect for city-dwellers looking to escape for the afternoon. 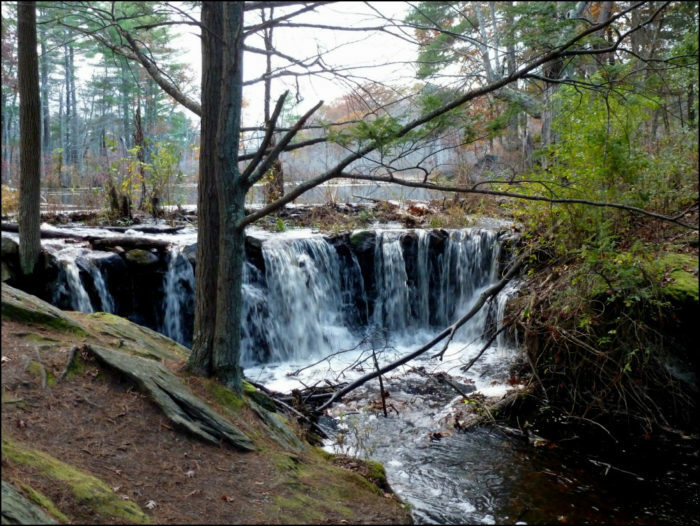 This little pond hike is perfect for a winter, summer, spring, or fall outing. It's totally undeveloped and you can't see any buildings along the shore, so you'll feel as if you're a million miles away from civilization. Hiking around the pond will let you cover around 2.5 miles of ground. 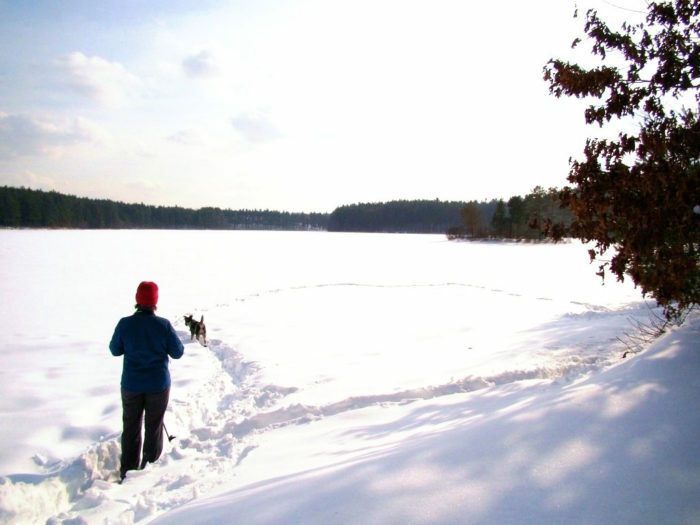 If you're lucky enough to drop by during the dead of winter, you can cross-country ski and snowshoe around the water. Some people even ski across the frozen pond, though doing so can obviously be very risky. 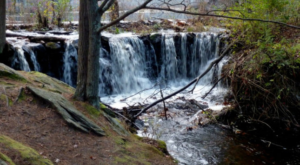 Head to Mount Tom State Reservation to try out this awesome hike. 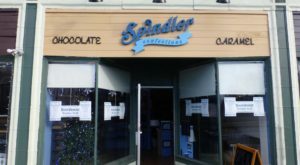 At just 2.2 miles, the Bray Loop Trail will take you up the side of Mt. 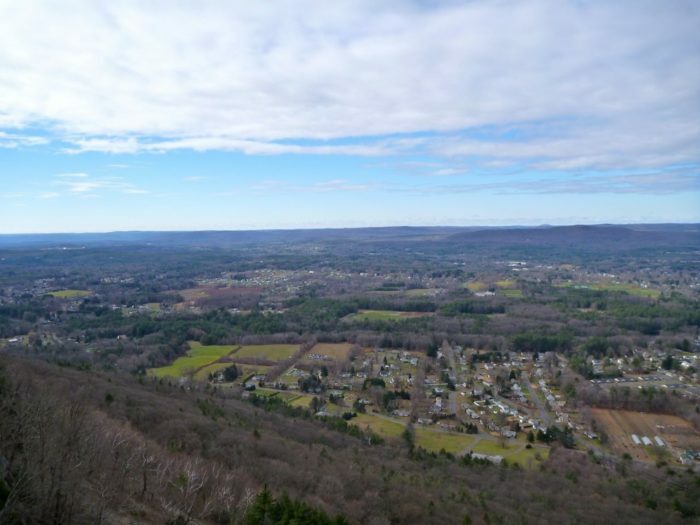 Tom to gorgeous views of the Connecticut Valley to the north and south. 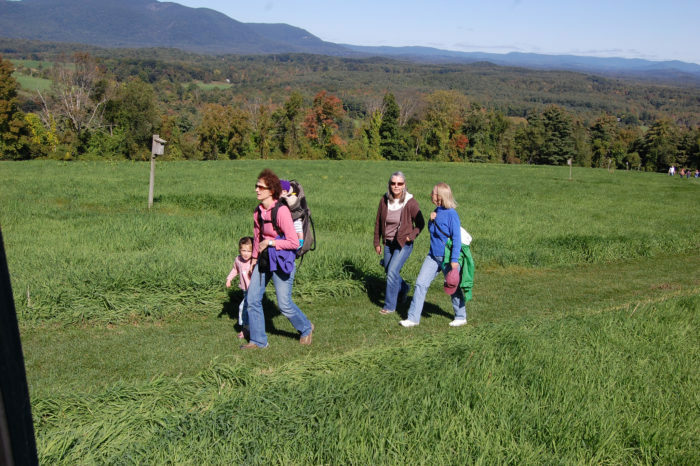 You'll also spot the Berkshire mountains to the west and the Pelham hills to the east. Bring sturdy shoes as the trail can sometimes be a bit rocky. The Battle Road Trail extends for 9.1 miles, but you definitely don't have to walk the entire trail to enjoy its beauty. This winding path goes right through Minute Man National Historic Park and is good for all skill levels. It features beautiful wild flowers in the spring and can be used for mountain biking as well. 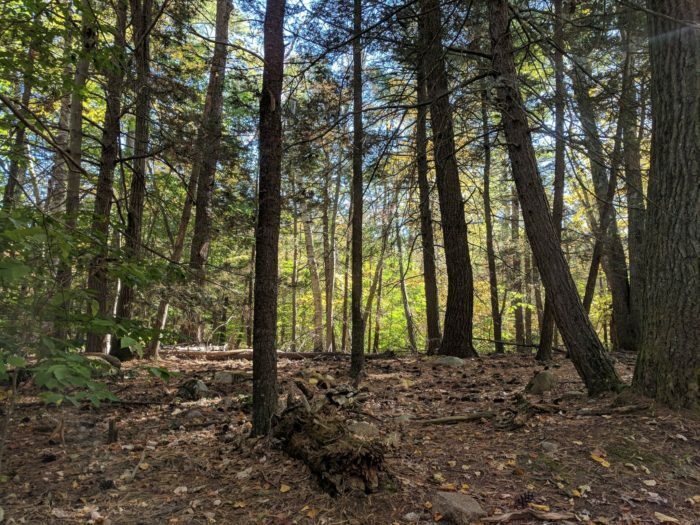 This short and sweet trail is located in Dedham and and offers scenic views of the forest and surrounding landscapes. It's a great spot for bird-watchers and people looking for a quick hike, as the trail is only about 1.6 miles long. Dogs can join hikers here, though they must be kept on leash. 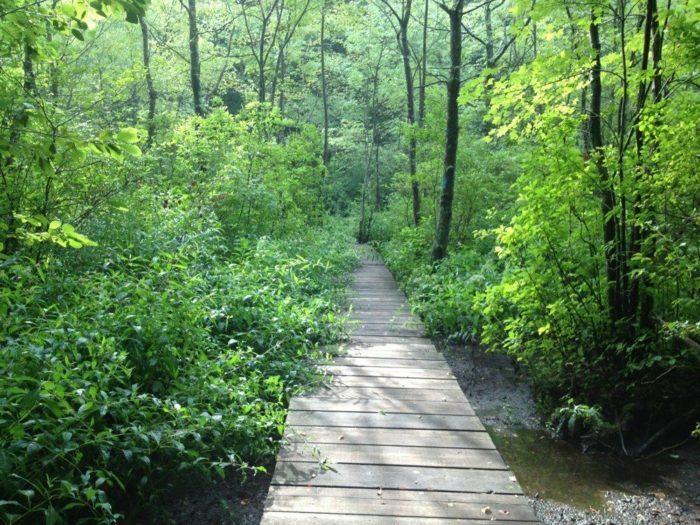 This loop trail is located in the Mount Pisgah Conservation Area near Berlin. It offers visitors the chance to spot beautiful birds and other wildlife, as well as breathtaking views of the countryside. Dogs and horses are permitted on this trail, and it's accessible all year long. 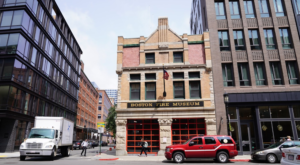 The trail is about 2.2 miles long and kid-friendly. 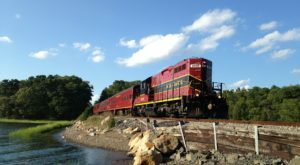 What’s your favorite easy hike in Massachusetts? Share and let us know in the comments! 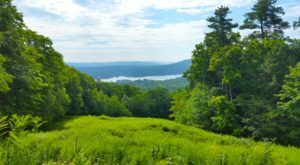 For more awesome trails to explore, take a look at some of our favorite hikes in the state.